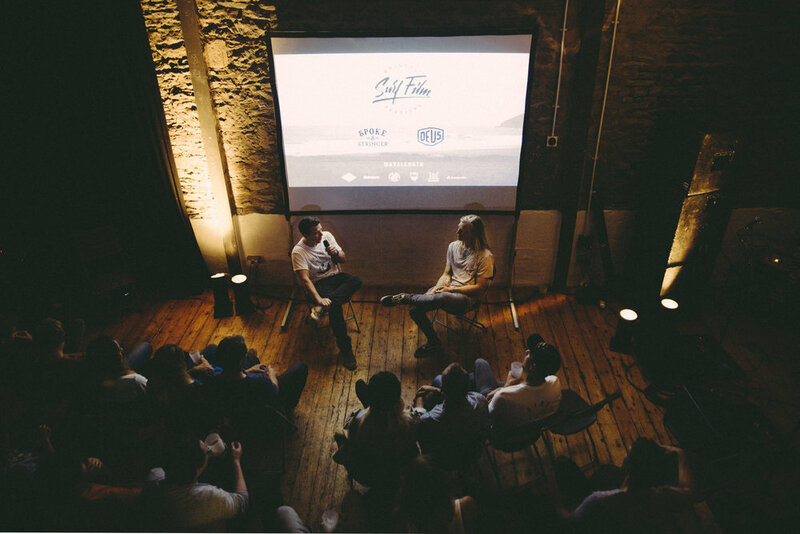 After our previous events such as Bristol Surf Film Festival, Wavelength Magazine Launch, A Nordic Surf Adventure, Misfit Shapes and Toy Factory Surf UK Launch. We're back. Spoke & Stringer are again joining forces with Surfers, Shapers and well known brands to bring Bristol the next SALT Ride Culture Event, bigger and better than before! ART - FILM & MORE! More info to come follow @RideCulture_Salt on Instagram. From humble beginnings, BSFF quickly became a massively successful and over subscribed event. In 2014 attendees from Cornwall, London, Wales and Devon joined a strong local contingent in Bristol’s iconic Cube Cinema. 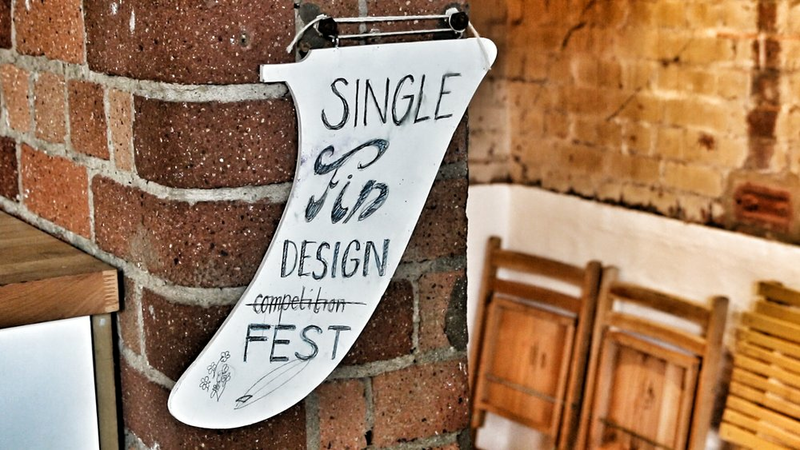 Then in 2015, organisers teamed up with Spoke & Stringer to make BSFF 2015 the largest surf event of its kind. In 2016 the festival made use of the excellent space at The Paintworks – Bristol’s ‘creative quarter’. The Festival is a celebration of surf culture, film and creativity from the UK, Europe and beyond. A day and night of international feature films, home grown productions, food and drink and all alongside the music of Hello Operator, Boudica Boogaloo & EreWax. Exhibiting were brands and organizations that represent the core of grass-roots ride culture including Deus Ex Machina, TCSS, Pukas, Rareform, Kauskaki, Finisterre & of course Spoke & Stringer. Wavelength Magazine teamed up with Spoke & Stringer to launch their 245th issue. Matt Crocker, producer and director of The Endless Winter (which featured Matt Corbett and Mark Harris and their obsession with waves throughout England) speak to us about the sequel; The Endless Winter 2, about chasing surf from France to Spain then Portugal to Morocco. Sam Lamiroy of Wavelength Magazine then spoke about his family trip to Snowdonia and surfing the manmade wave. As well as leading the raffle which featured apparel from Brixton, Finisterre and Iron & Resin.